Hi i'm symbol. Learn that my fan club is amazing. Not regret my fans to become a head You're gonna pay for that game. Iron Squid quarter-finals is going to win you. Code on April 17 vs sc with a game you will win the game. We wish you cheer'm gonna show you a good look. I fly more power get a cheer. Okay, I'll see you later. Kang "Symbol" Dong Hyun is a professional Korean StarCraft 2 Zerg player who plays for Team SCV Life. 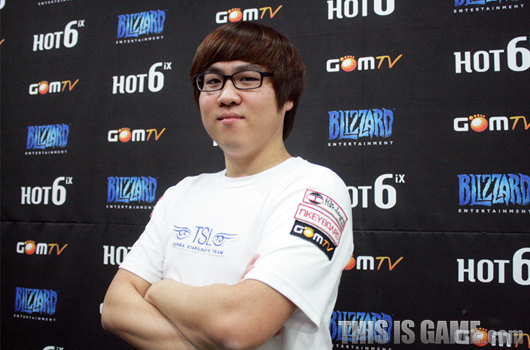 Symbol used to be a A/B-team player for Brood War pro-team Hwaseung Oz; he used the ID NeeL during this period. Symbol started his career in the ESV TV Korean Weekly with great results. 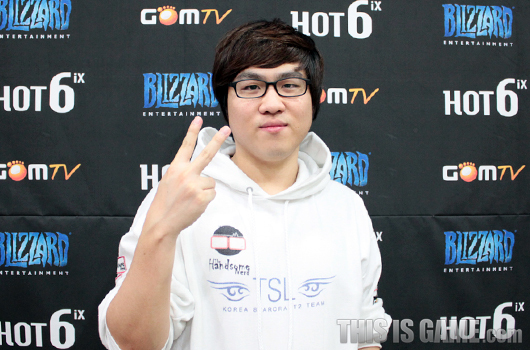 He made it to the final of Season 1, Week 10 where he lost to TaeJa in a close 4-3 series. Soon afterwards he managed to win Season 1, Week 16 without losing a single game. 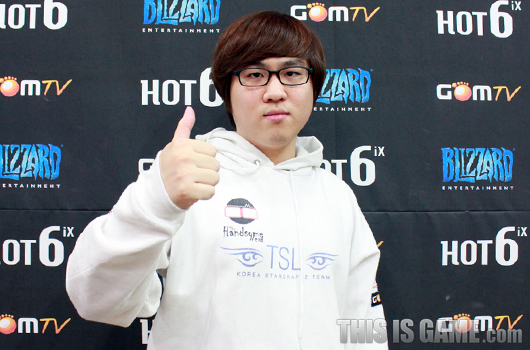 He defeated Tassadar 2-0 in the Ro 8, TaeJa 3-0 in the Ro 4 and his teammate RevivaL 4-0 in the final. 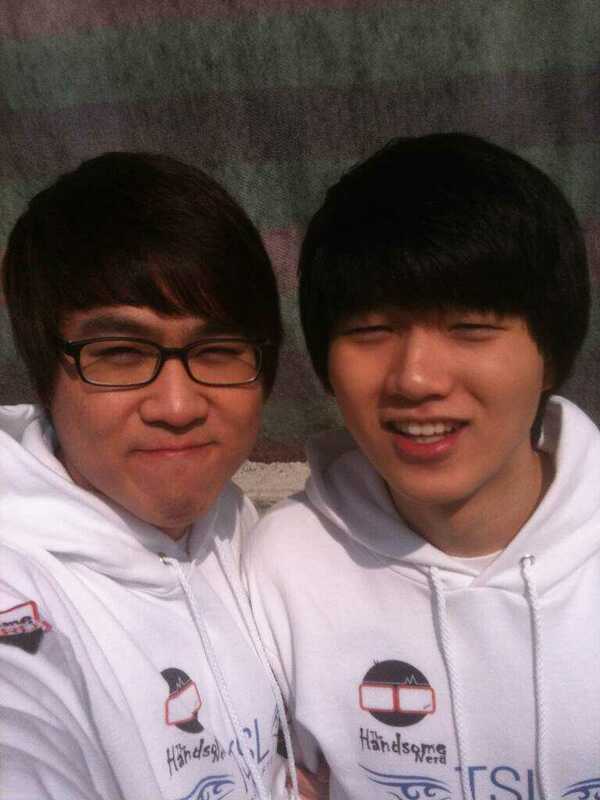 However he could not initially overcome the GSL monkey, the classic wall for all rising Code B stars. 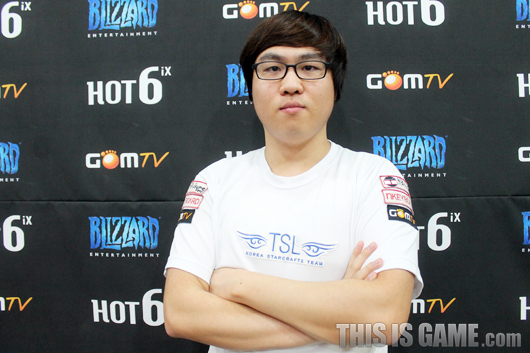 Symbol managed to overcome Whale and Dream to make his Code A debut in GSL November. However, he was swiftly knocked out by Genius 2-0. And then the big break happened. Symbol won Iron Squid Qualifier #1 where he notably defeated his teammates Polt and Shine. He was placed in Group B along with MC, Mvp, Idra, and Thorzain. While MC and Mvp were the undeniable favorites, Symbol managed to squeak through in second place to face MarineKingPrime. 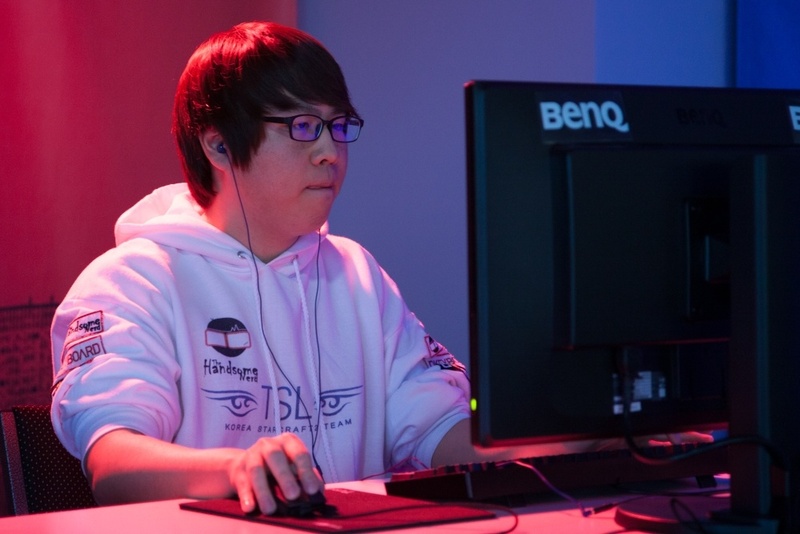 Fresh off a decisive victory at MLG Winter Arena, MKP was expected to stomp all over the new zerg. Instead Symbol exploited MKP's greedy openers with carefully timed attacks and all-ins. When the dust settled, the result shocked everyone: Symbol just 3-0'ed the hottest terran in the world and earned himself a trip to France. And the surprises just keep on coming at Le Grand Rex. Before the semifinals no one would have thought that Nestea could be beaten by a Code B zerg in a premier tournament, let alone a match with time to prepare. But Symbol just had better strategies, better tactics, and better base management. If not for a overconfident push in Game 3 he would have swept Nestea 3-0. 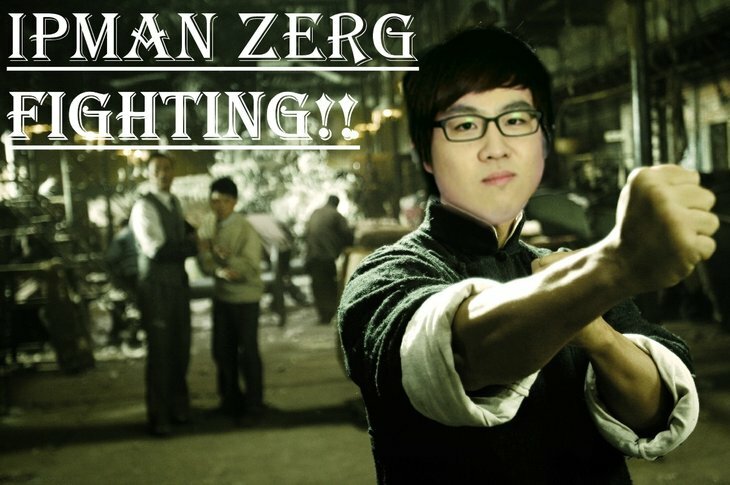 Nevertheless he defeated the God of Zerg handily and advanced to the final. Ultimately he could not overcome the multitasking and macro of MMA and lost 2-4, but earned the admiration of many fans and the attention of his peers. 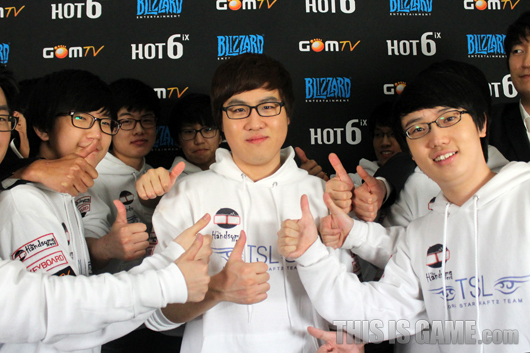 This also signaled the beginning of GSL success. Symbol qualified for Code A in the 2012 GSL Season 2 Preliminaries, defeating RealMaker 2-0 in the Ro 4 and YongHwa 2-1 in the final of his group. From there he went through sC, Seed, and Jjakji to immediately enter Code S. Once again he exceeded expectations: winning his Ro32 group over Parting and MarineKing, getting through Ro16 by beating Squirtle and MarineKing (again!). And he was one game away from the Ro4 but collapsed against the eventual champion Seed. 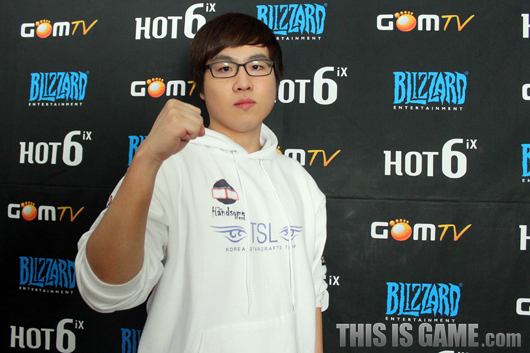 While Symbol was somewhat mediocre in GSTL Season 1, he was the linchpin of TSL's success in GSTL Season 2. When his team was down 1-3 against Fnatic, Symbol brought them back with 4 straight wins over Moon, Oz, ByuL and aLive. The next day he was called to stop the rampaging Losira, who had won 4 straight games as the point player of Incredible Miracle. Symbol proceeded to make the greatest comeback in GSTL history, beating Losira, YoDa, Happy, Mvp, and Nestea. He also entered the record books by being the first player to complete a reverse all-kill in GSTL history. Although he could not repeat this feat a third time against SlayerS Symbol still had an amazing run. In total he had a 10-2 record, the best winning percentage out of all GSTL participants. Hell yeah count me in! A zerg for the future. I would like to be a member of this illustrious fanclub. I was intrigued by hist first few GSTL matches and I think he might become a great player. Sign me up. This post is clearly not a hurr, as you can see from the graph, the durr never intersects with the derp. 2 hours for Symbol's IronSquid matches. Symbol will play against SangHo in MLG open bracket. He can beat SangHo w/o problem. Awww good run by Symbol. ZvZ is a bane for many players. Add me for sure. Can't wait to see more from Symbol in the future. What luck, Symbol makes it into Iron Squid Ro8 by the thinnest of margins. Sign me up for the fanclub! also Symbol qualified for ironsquid round of 8. This guy is a boss in the making. Definitely one of the most talented up and comers. Also cute message from him above. 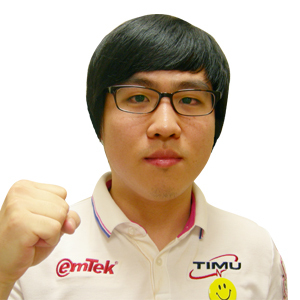 today Symbol will play against MKP at IronSquid round of 8! HE IS GOING TO PARIS!!!!!!!! !